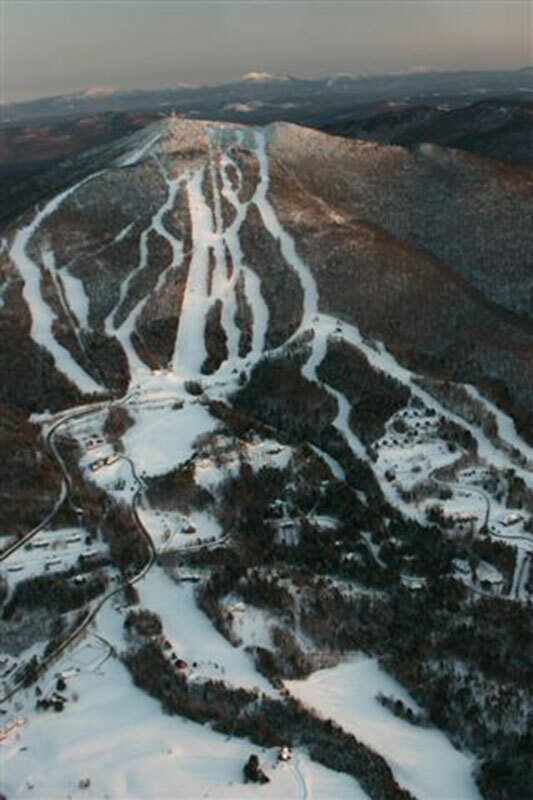 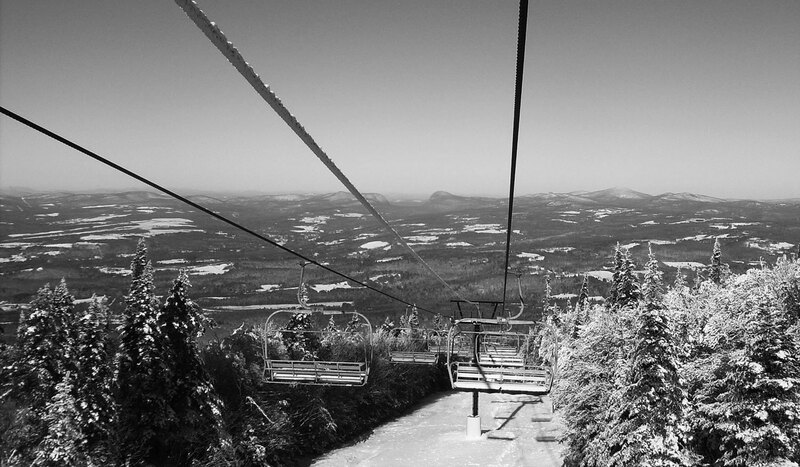 Located in the Northeast Kingdom of Vermont, the Burke Mountain area offers some of the finest 3-season resorting in the North-Eastern United States. 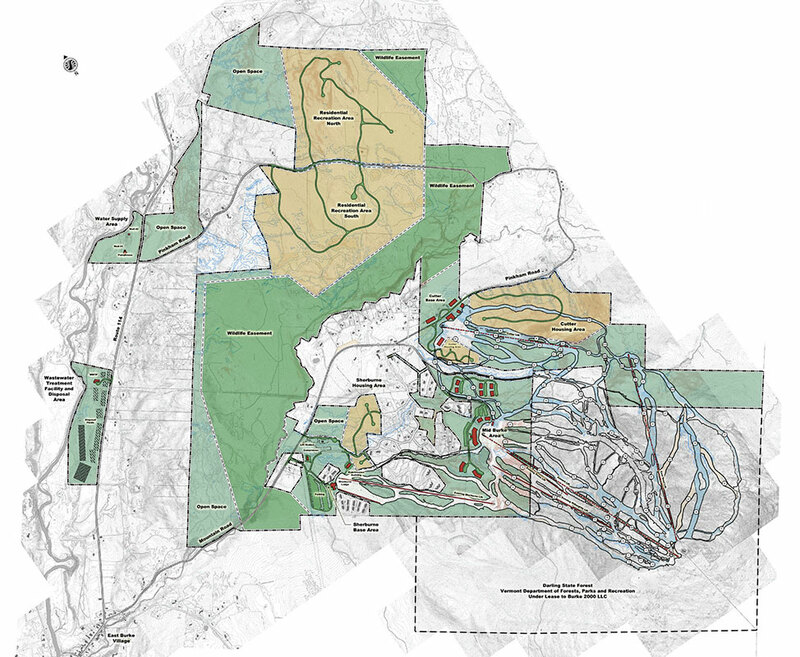  In 2010 Initial was retained to re-envision the development of Burke Mountain, and produce a new Master Plan and development strategy. 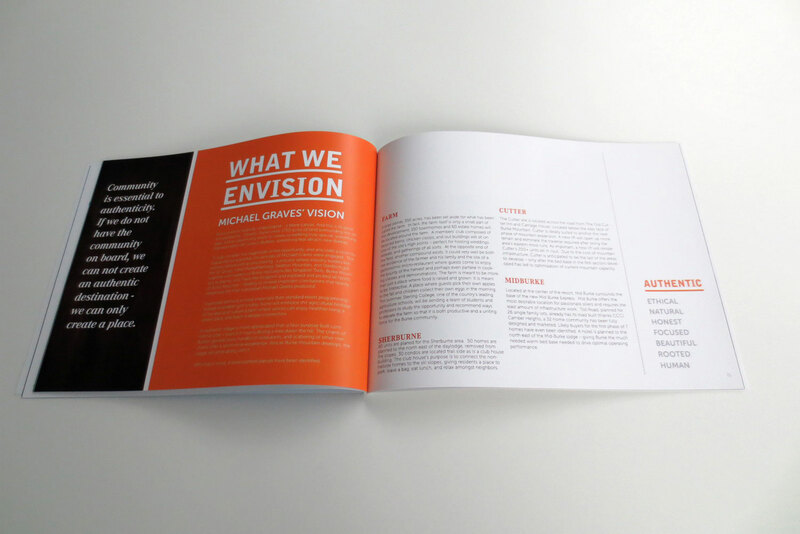 Envisioning, Master Plan, Resort White Paper and related economic analysis. 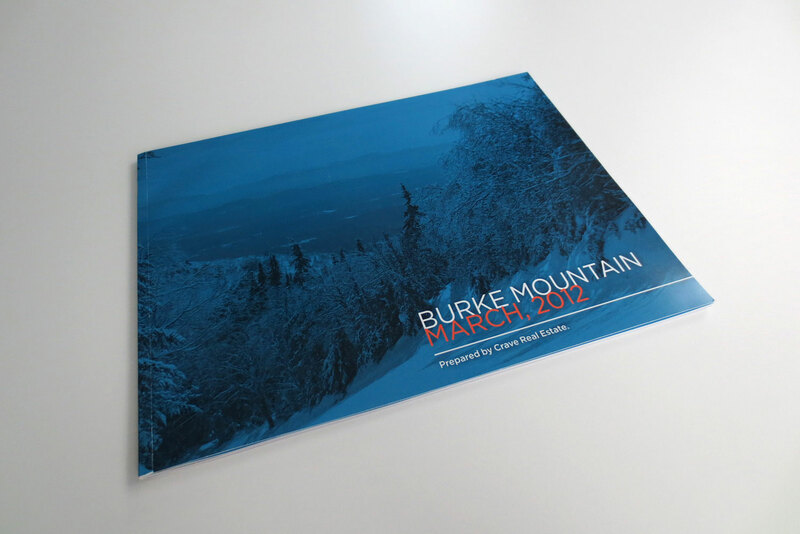 Burke Sales Book.